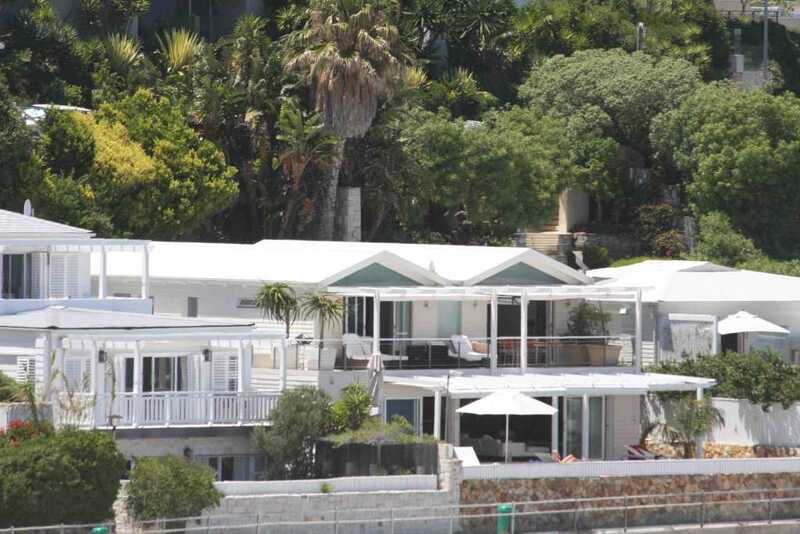 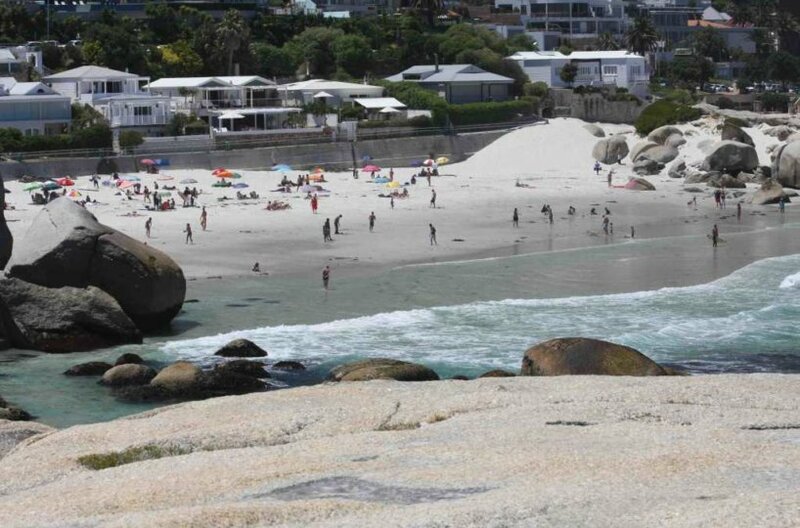 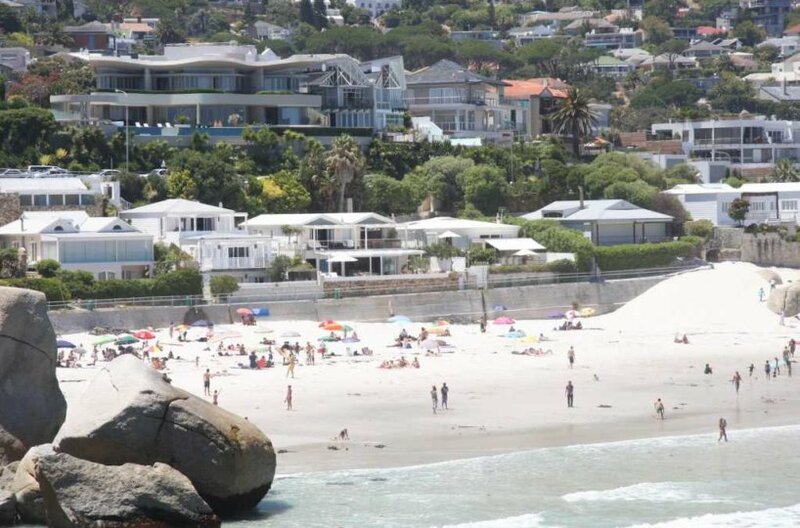 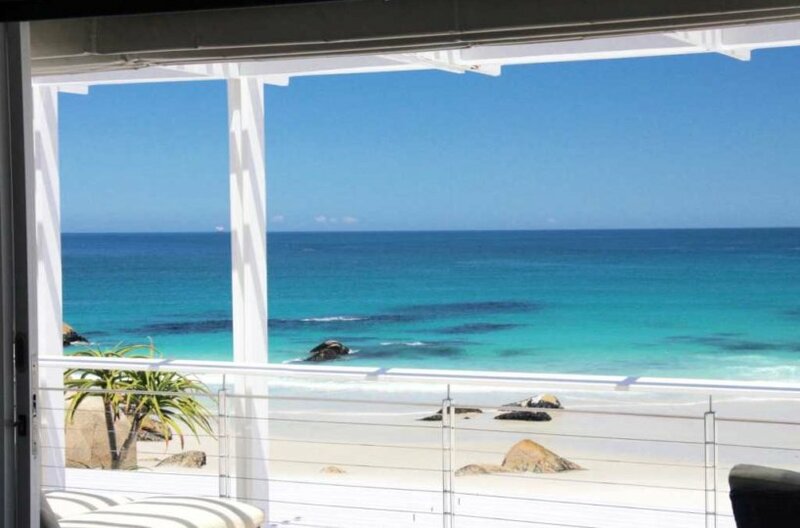 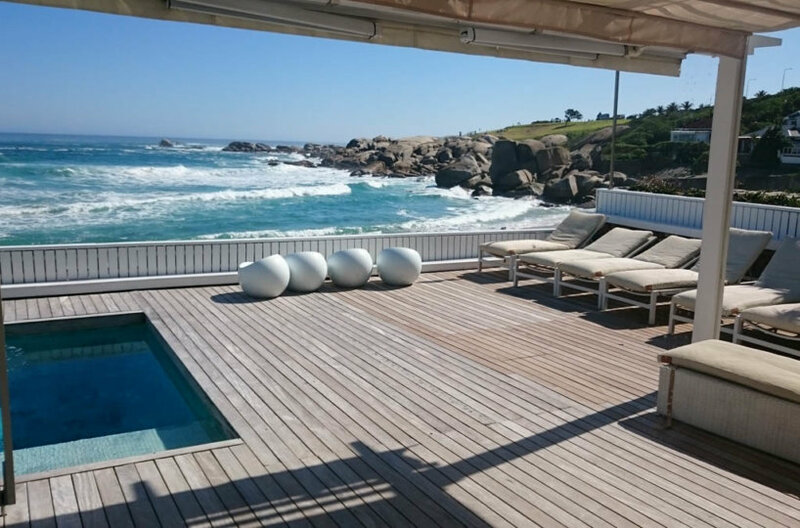 On Glen Beach, the small enclave neighboring Camps Bay Beach. 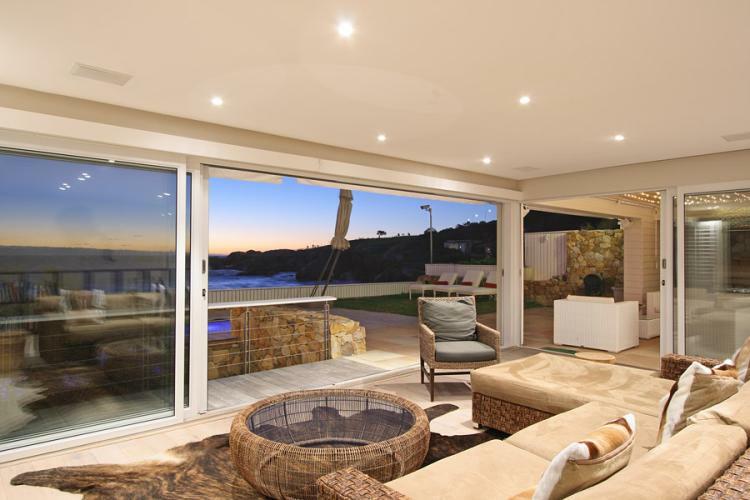 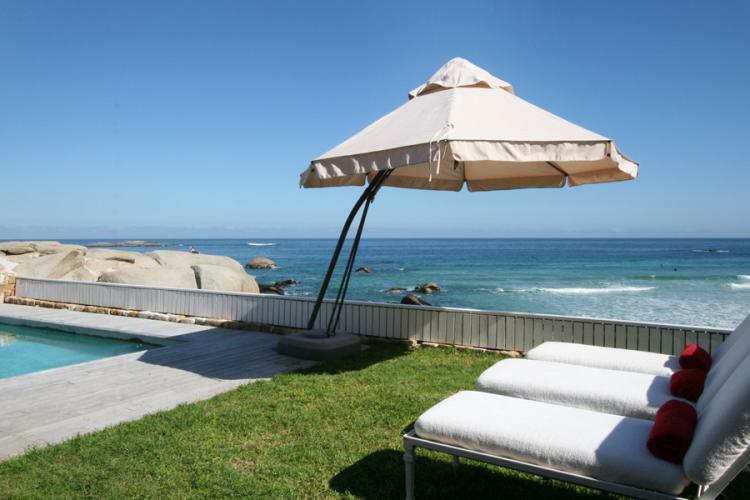 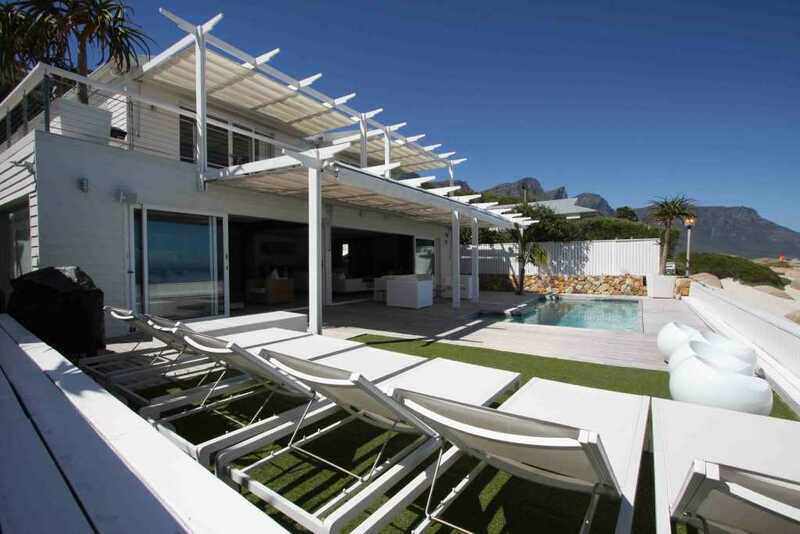 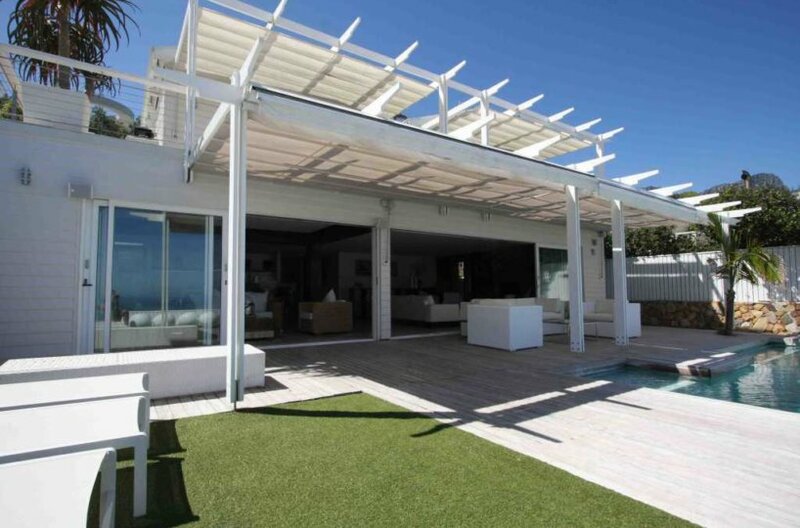 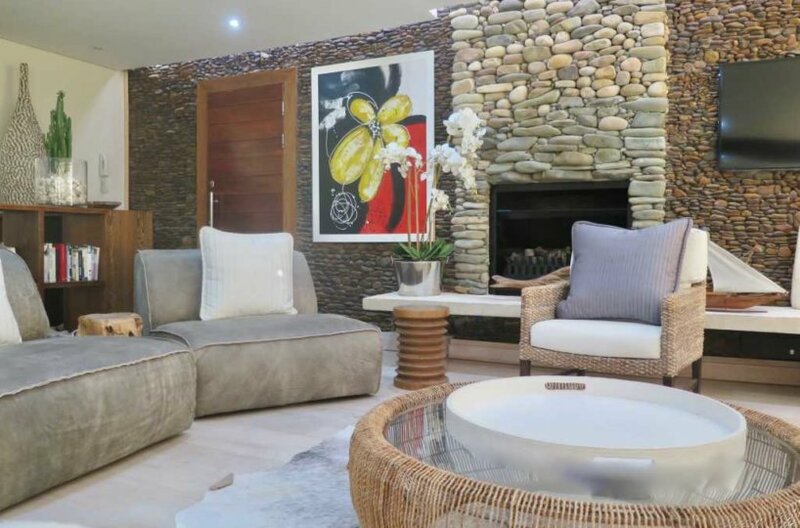 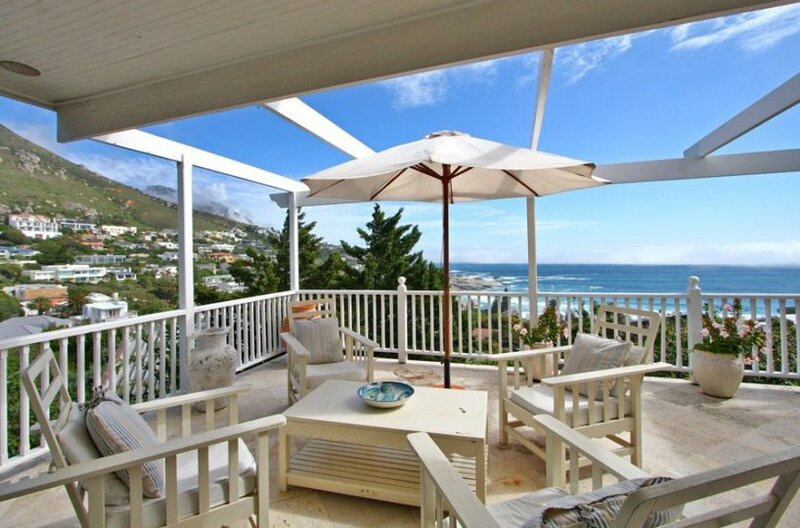 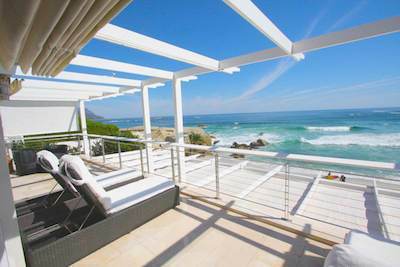 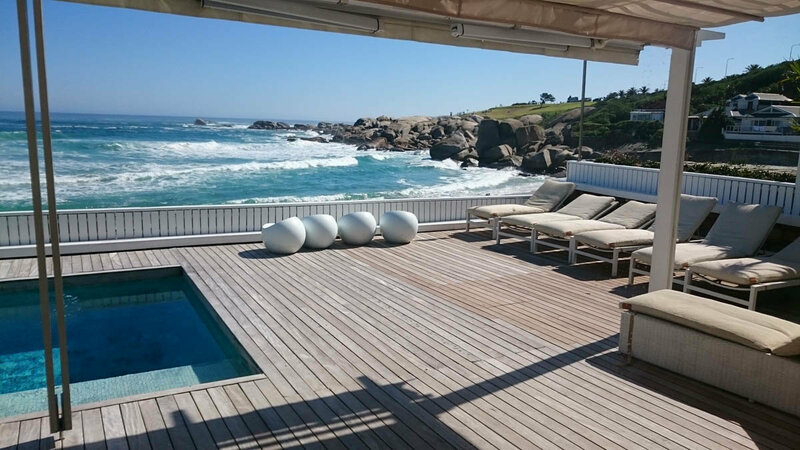 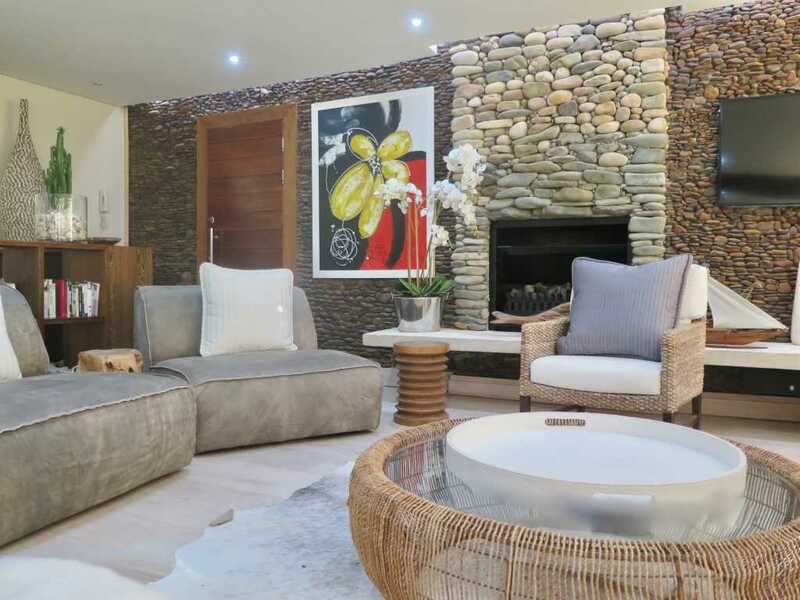 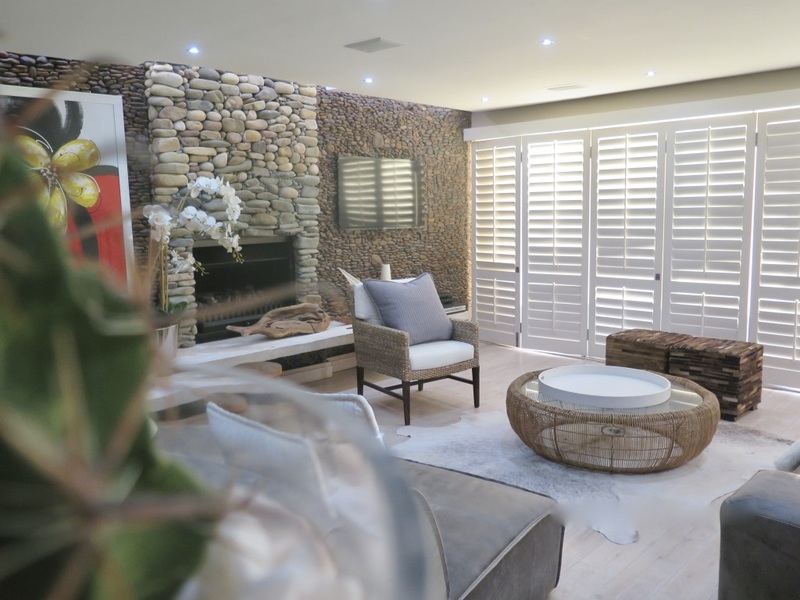 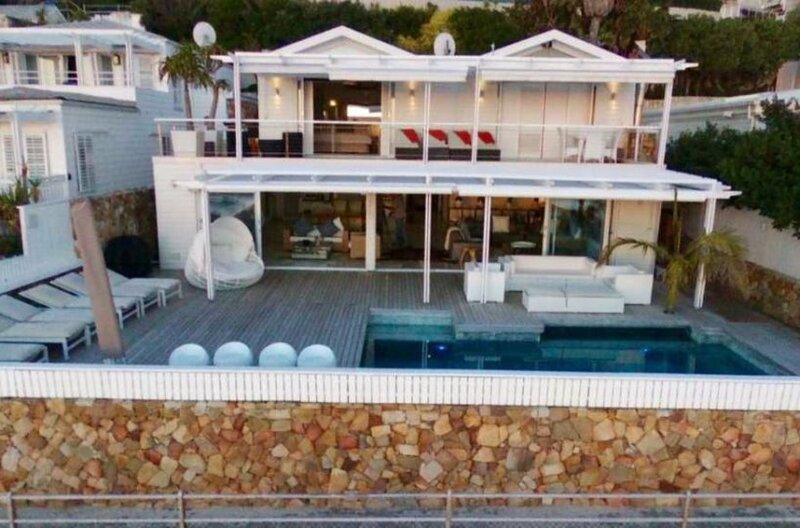 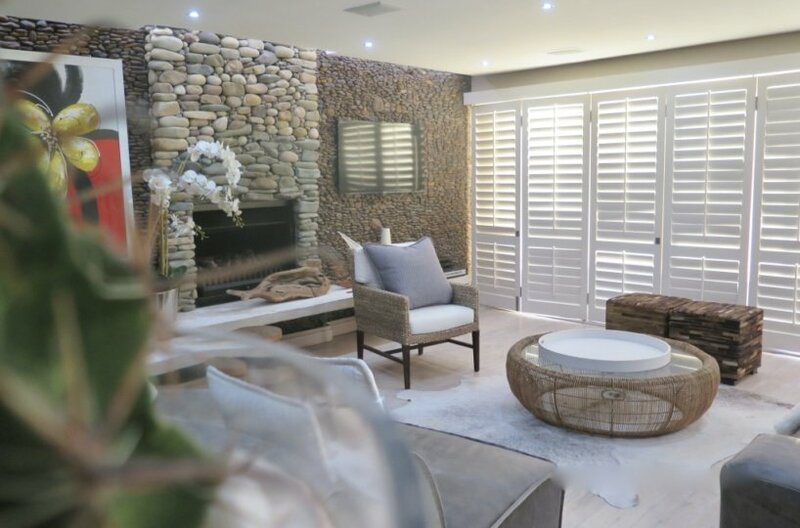 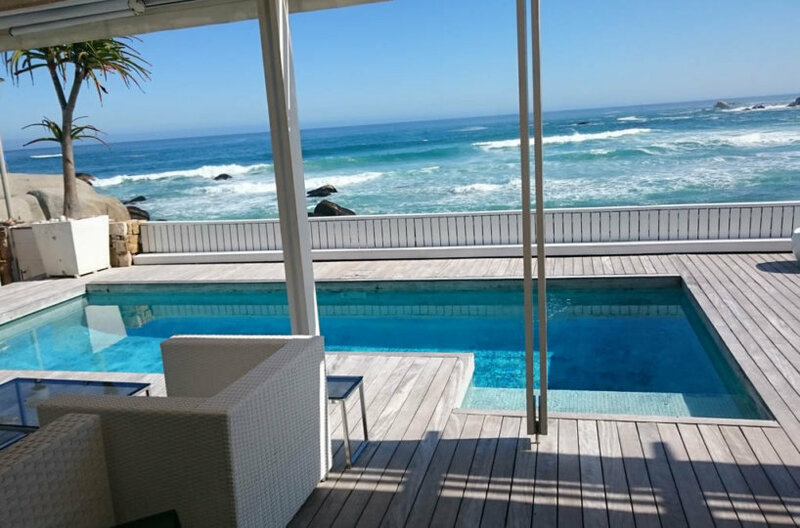 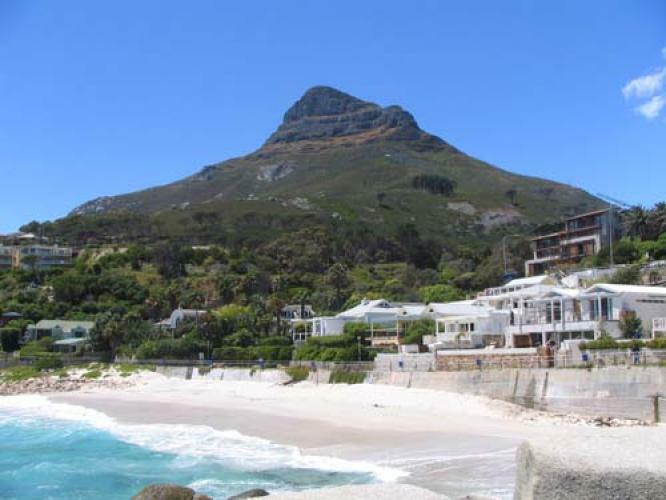 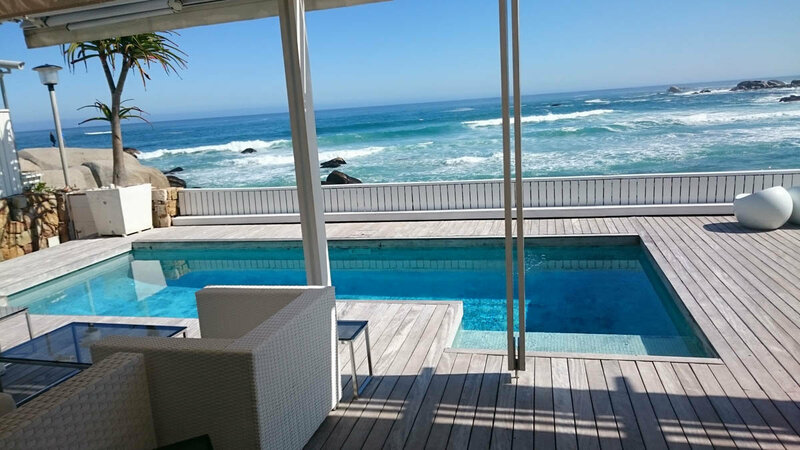 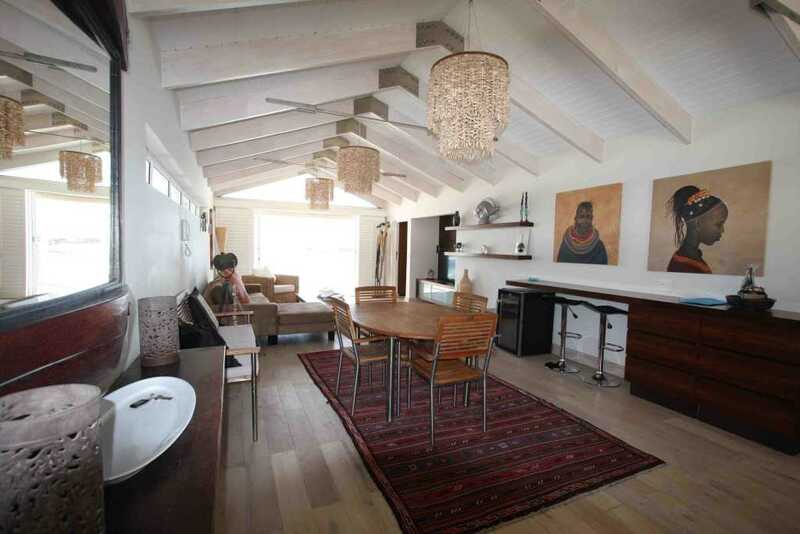 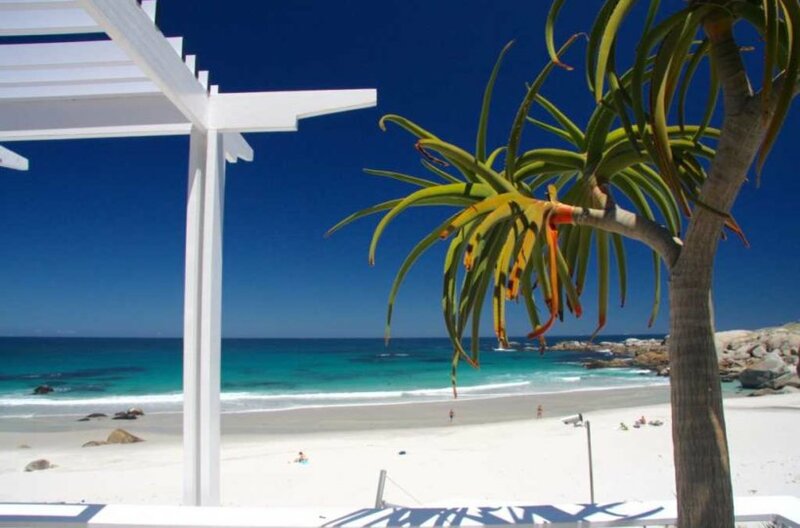 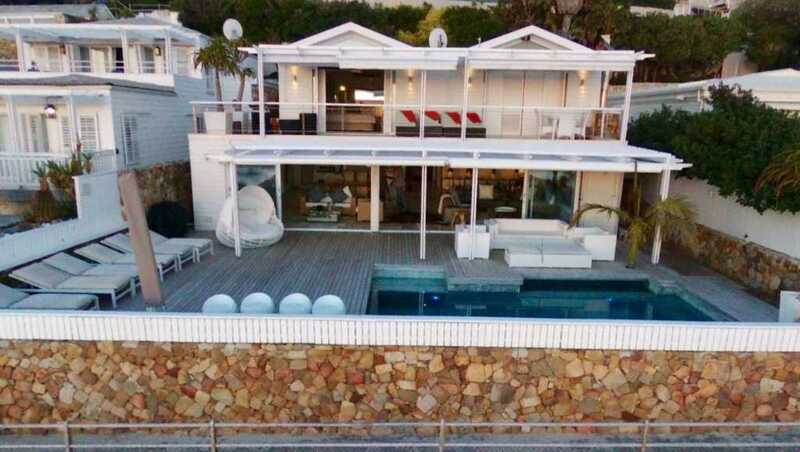 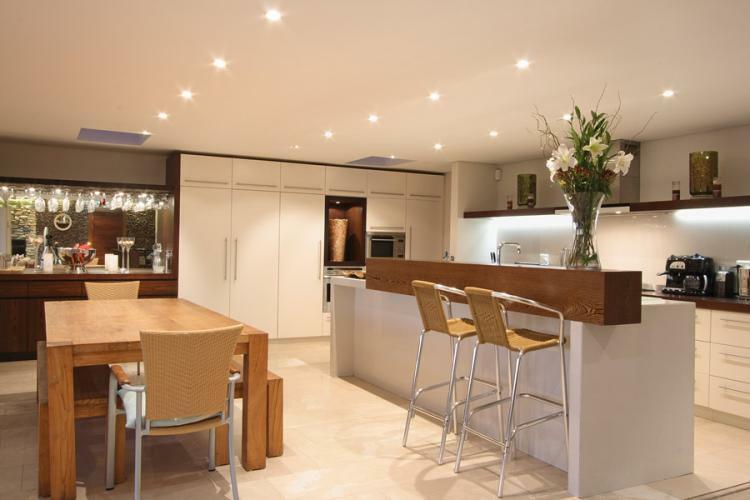 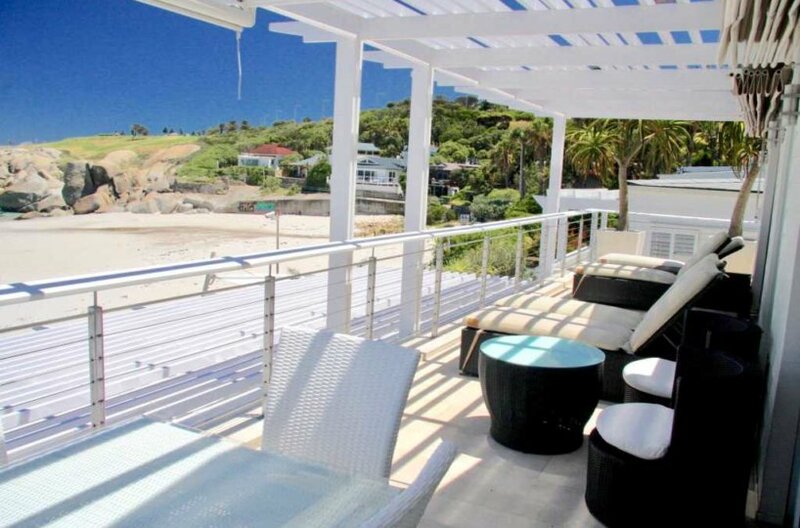 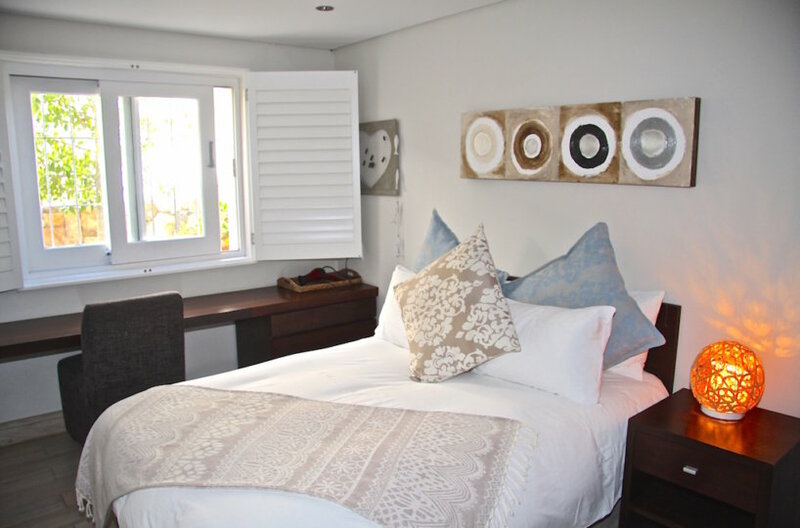 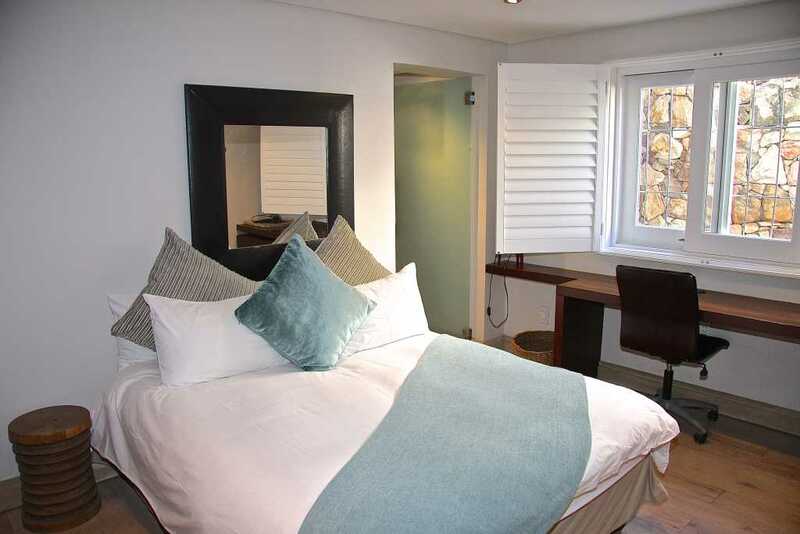 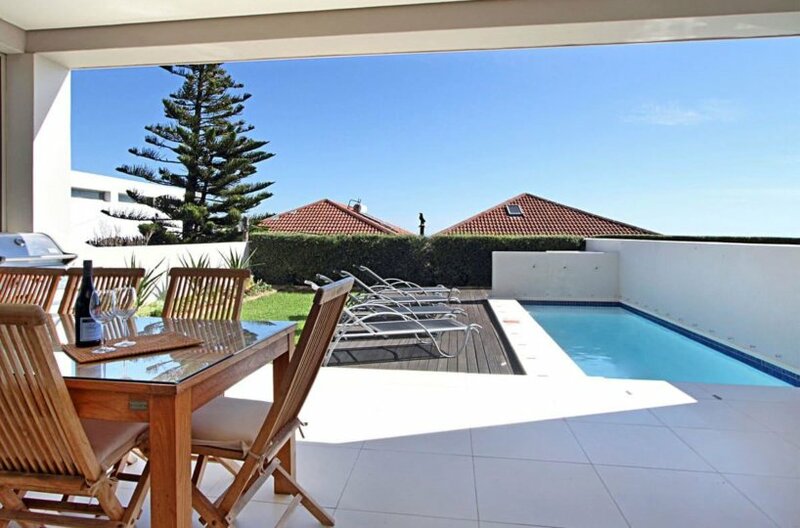 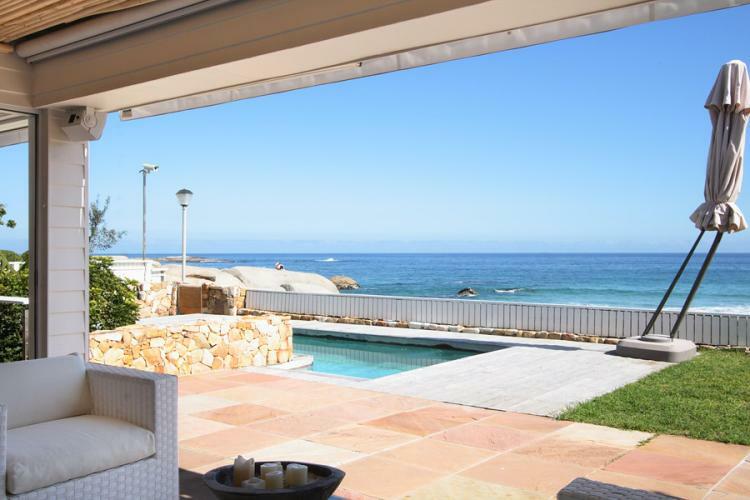 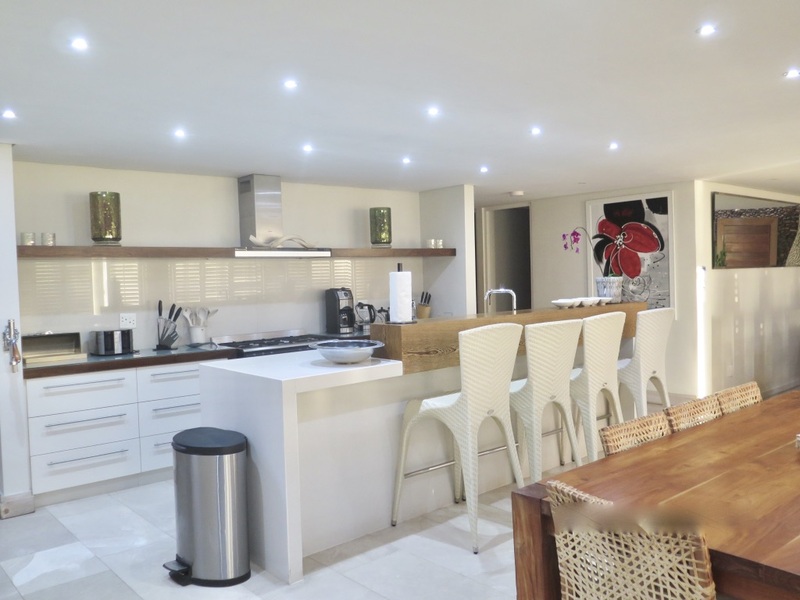 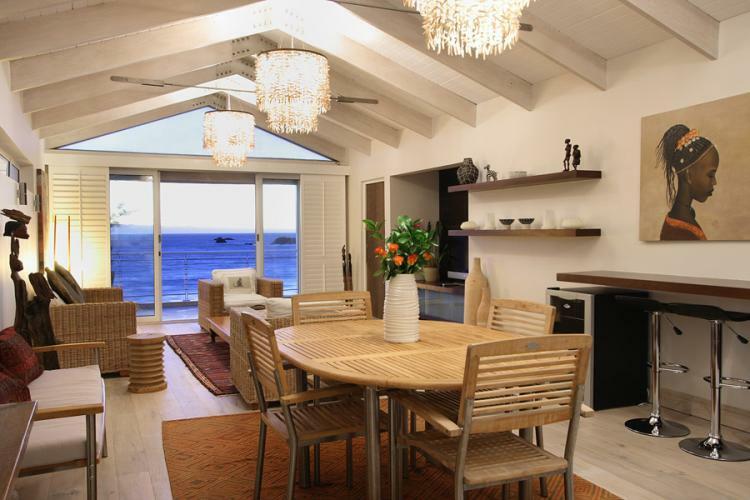 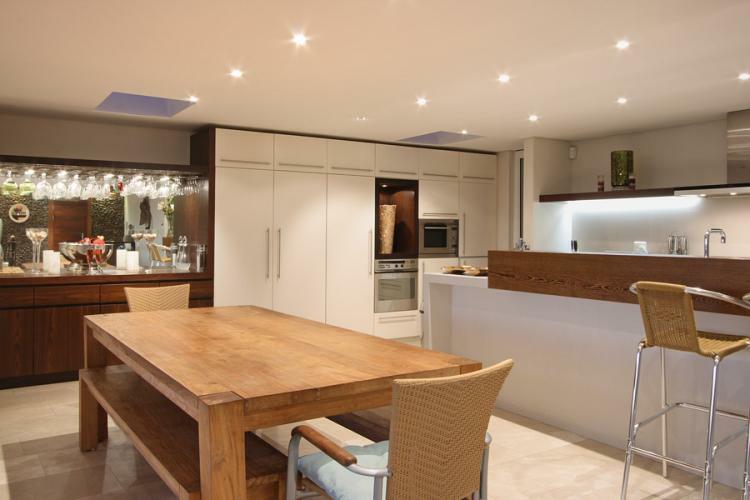 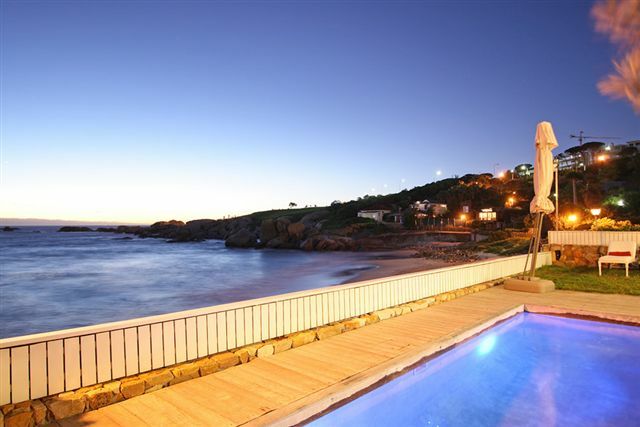 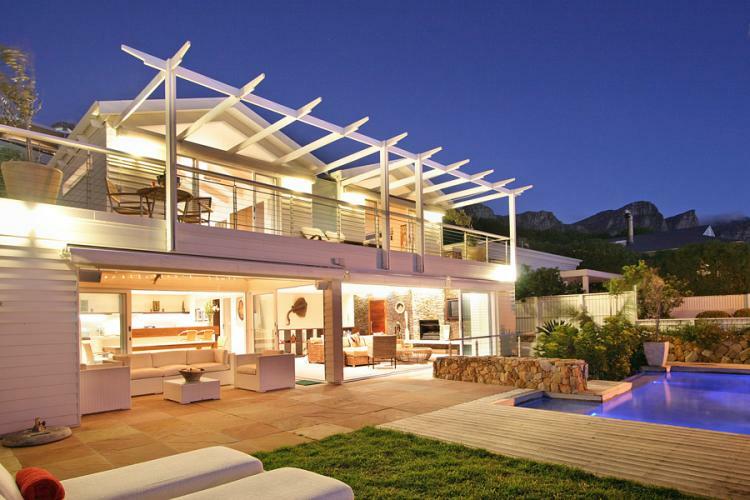 Within walking distance to all the Camps Bay shops and restaurants and beautiful, uninterrupted sea and mountain views. 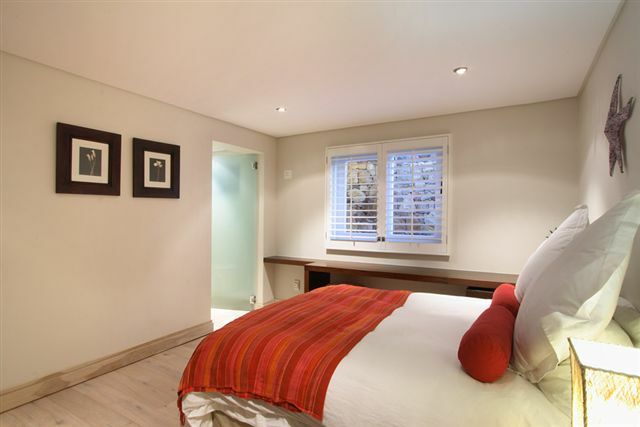 Main bedroom: King size bed – ensuite. 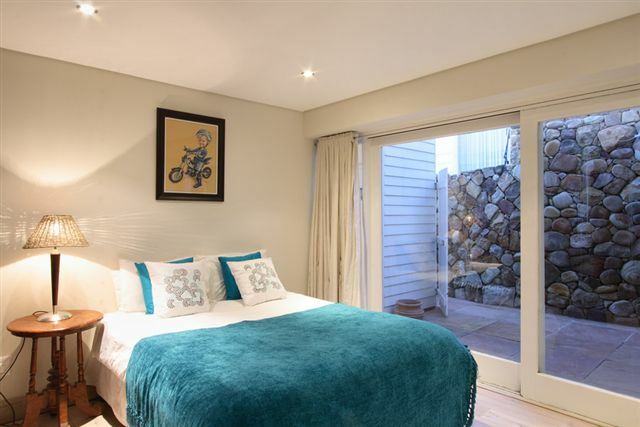 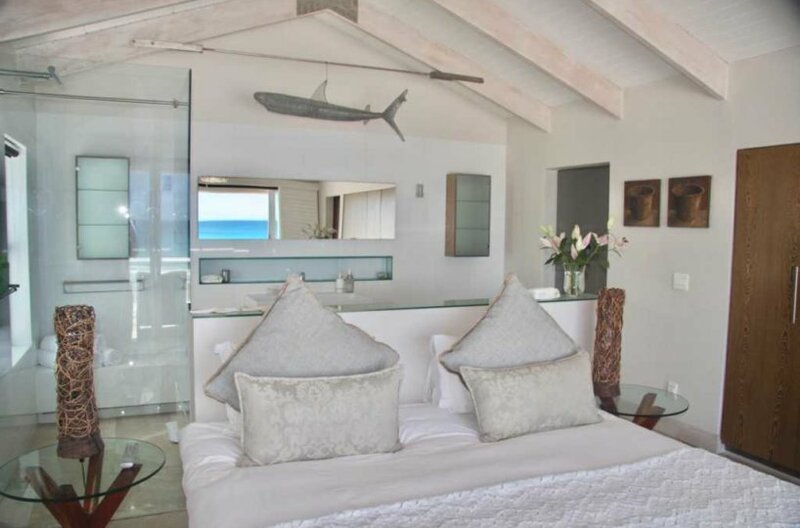 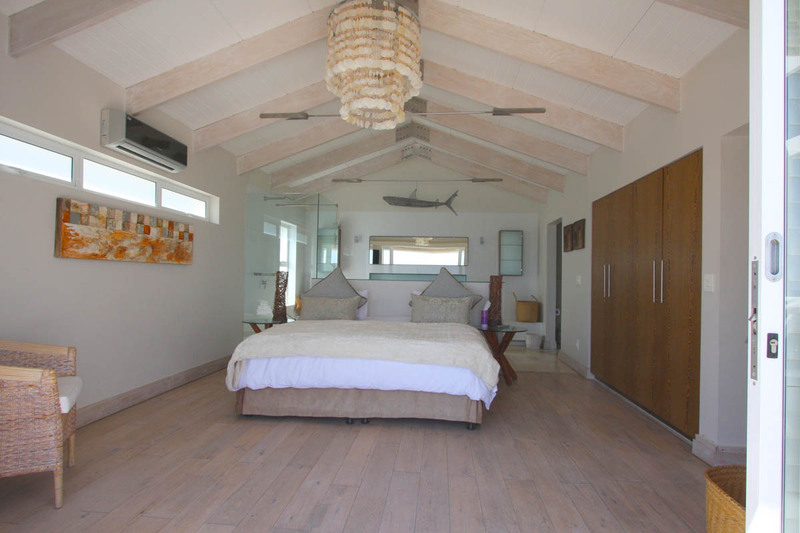 4th bedroom: 1 x double bed – sep bathroom. 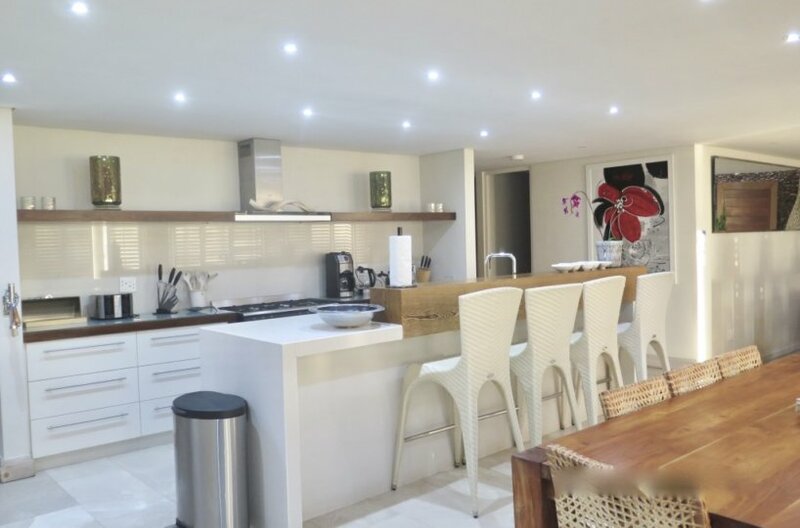 Laundry Washing machine and tumble drier. 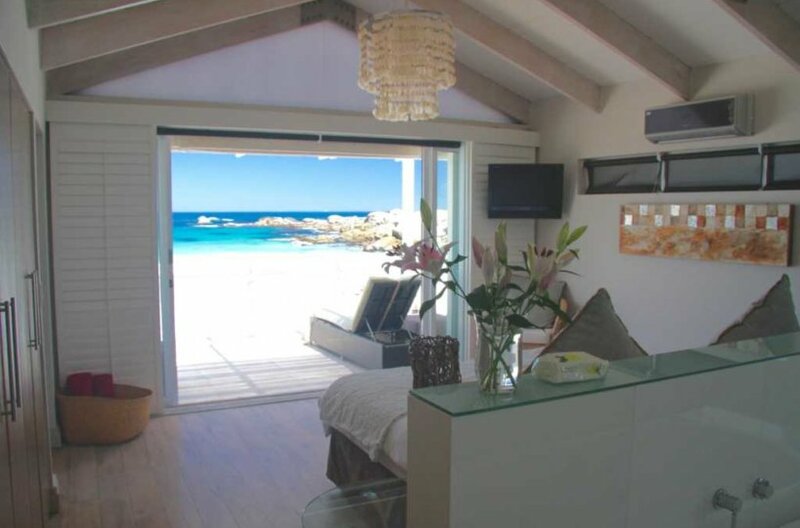 Bath towels, beach towels and hair dryer.